Now I’m off on my next adventure! This time with a magical festive twist. I will be travelling to Germany to discover the Christmas markets of Niedersachsen region. The idea is to discover the endless possibilities of what’s possible with a spare weekend trip to Germany. We will be visiting 4 Christmas markets over the course of four days to offer a variety of what’s possible and can’t wait to share with you what we discover. The 4 cities we will be visiting are: Goslar, Göttingen, Hameln and Hildesheim. 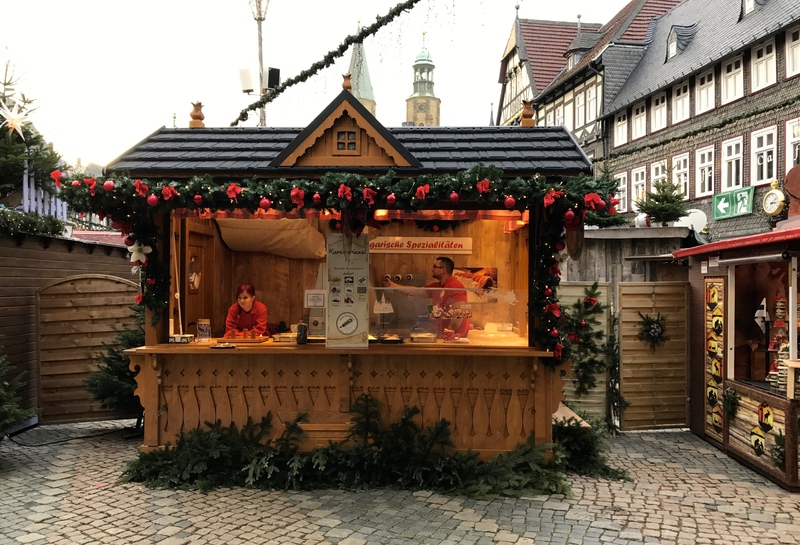 Amongst the wonderful cities of Niedersachsen you can find a nice selection of traditional Christmas markets to explore over the course of a weekend. In fact, the region plays host to some of the oldest dated traditional Christmas markets in Germany. 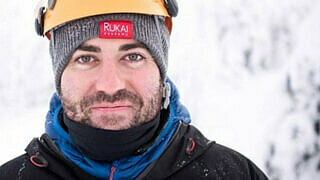 This aims to add an authentic magical experience to the trip, which has got me rather excited for what awaits ahead. There is something quite magical about this time of year and Germany does a great job of bringing that festive feeling to life. Perfect for handcraft gifts for family and friends. I’m a bloke and when it comes to Christmas time, I struggle with gift ideas for family and friends. One thing I love about German Christmas markets is the fantastic wide selection of handcraft gifts you can find. In fact, some of the best gifts I’ve given at Christmas time have been from German Christmas markets. You will often find skilled craftsmen creating wonderful festive gifts that will inspire your shopping spree. Handmade gifts always add that special touch and can’t wait to see what I can find this time amongst the wonderful Christmas markets of Niedersachsen. 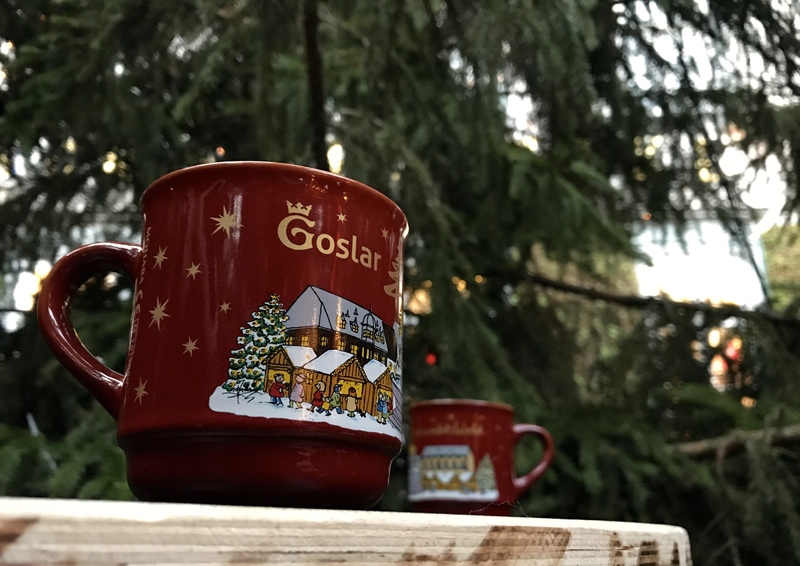 Nothing complements this time of year than a hot mug of Glühwein at a Christmas market. I’m looking forward to collecting another festive mug to add to my growing collection. It simply wouldn’t be a German Christmas market without one. Can’t wait to try all the festive treats that Germany has to offer across all the different markets. Lots of ginger biscuits and grilled sausages await, I’m sure. Let’s see what we can find amongst the local restaurants close by to the German Christmas markets, offering traditional food from the region of Niedersachsen. German Christmas markets are perfect for weekend escapes from Finland. If you want to get away and jump into the festive spirit, taking a weekend break in Germany couldn’t be easier. Germany is practically on your doorstep and only a short flight away. Make the most out of this magical time of the year and see how the Germans like to celebrate this festive time of the year. It’s truly a magical experience and totally worth a weekend break. 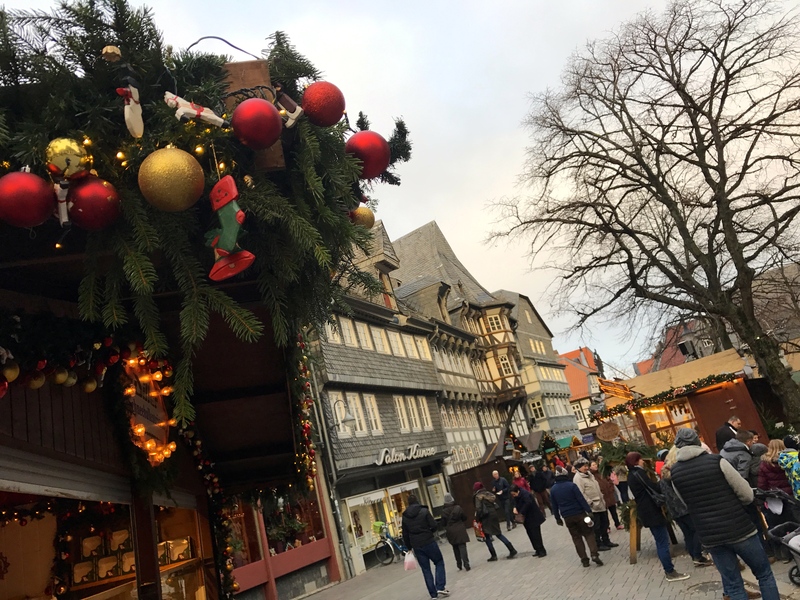 Thank you for checking out this blog post and I do hope that you will follow us over the course of this weekend on our adventure around the German Christmas markets of Niedersachsen. To follow our adventure, it’s rather simple. Search for the hashtag: #CitybreakGermany across all social media channels to join in on the fun. 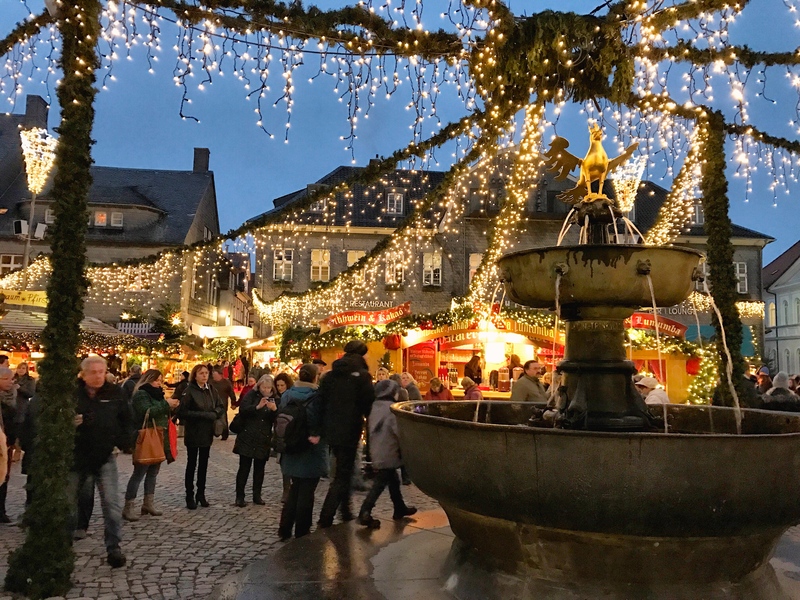 Next stop: the wonderful cities in Niedersachsen: Goslar, Göttingen, Hameln and Hildesheim to explore German Christmas markets. Let the adventure begin! Enjoy this festive time of the year with us. Cheers!